Mayor DiBlasio announces a new Ferry stop in the Lower East Side in Manhattan. While this stop is not on the Astoria Line, you can transfer free of charge in LIC to the line servicing the lower east side. 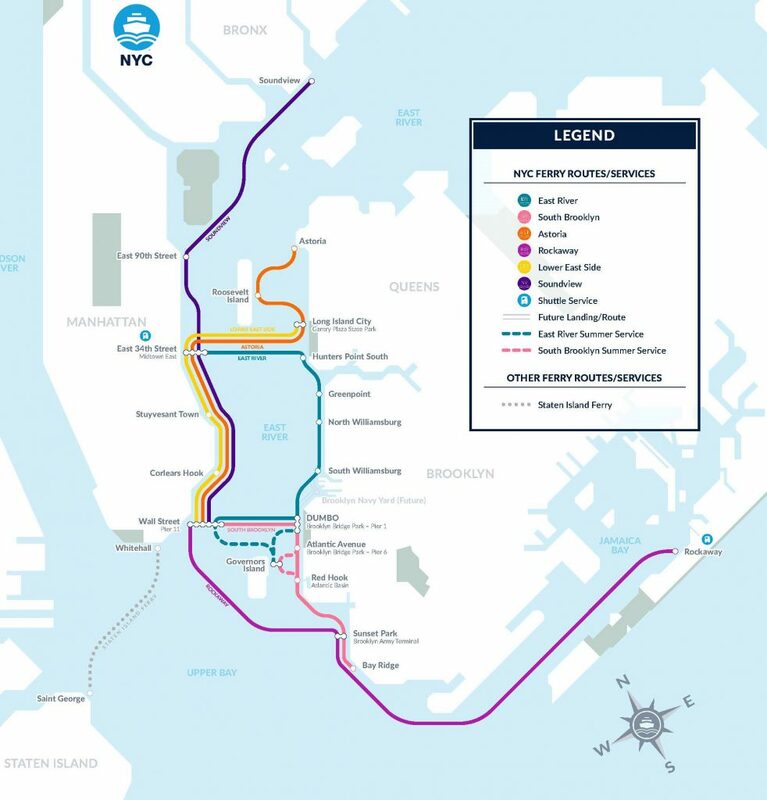 The Lower East Side Route will serve nearly one million riders annually traveling to and from Manhattan’s Wall Street/Pier 11, Corlears Hook, Stuyvesant Cove, East 34th Street; and Long Island City, in Queens. 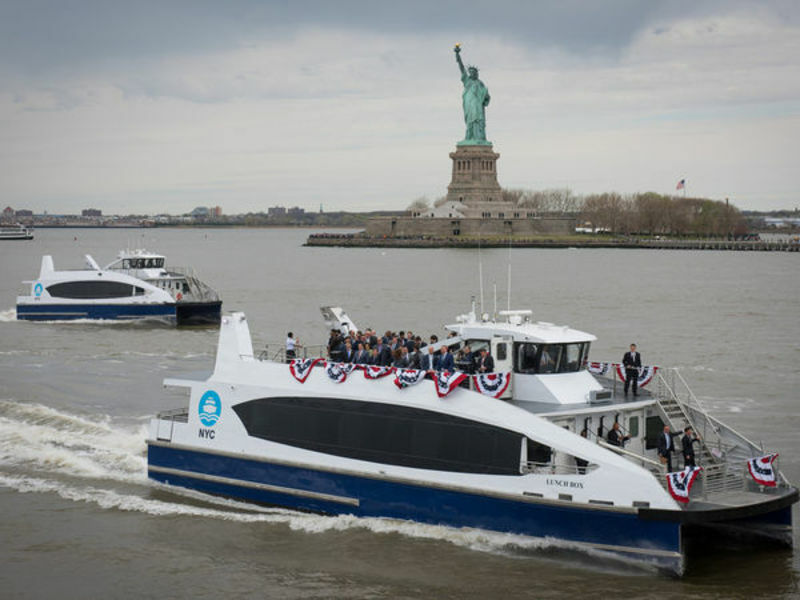 The dock is one of four new landings for two new ferry routes slated to open this summer, shortening commutes for thousands of New Yorkers traveling to and from the South Bronx and Lower East Side. Four docks are being constructed at Corlears Hook, East 90th Street, and Stuyvesant Cove on the East River and at Clason Point Park in the Soundview Section of the Bronx.